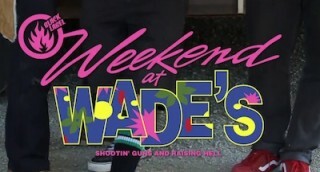 The Black Label crew went up to Wade Speyer’s ranch to enjoy some of the country life and the “Raise Hell” annual barn bowl jaunt and a session at Ripon. 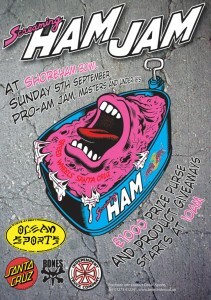 Watch Tyler Mumma, Riley Stevens, Brandon Perelson, Peter Watkins, Javan Campello, Peter Raffin, Wade Speyer and many more. 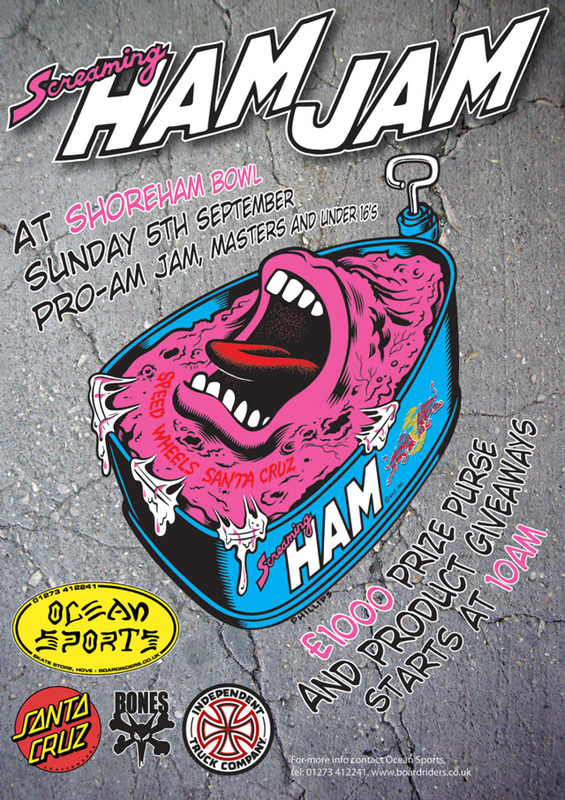 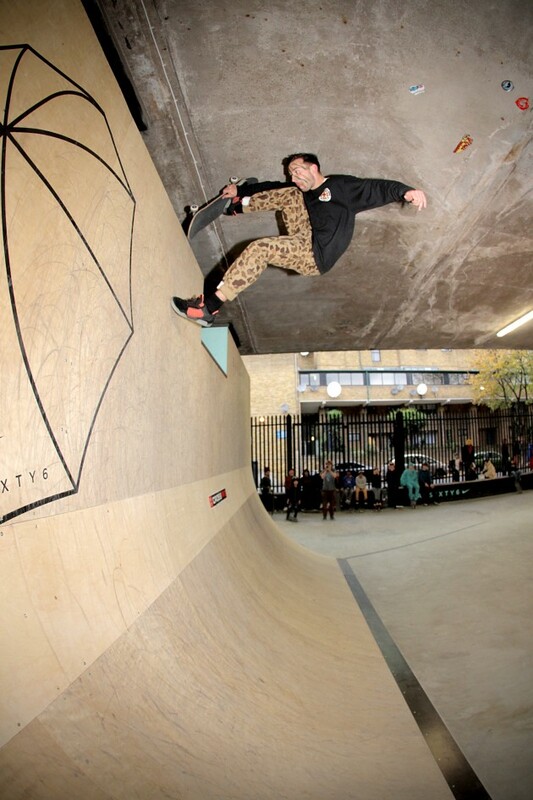 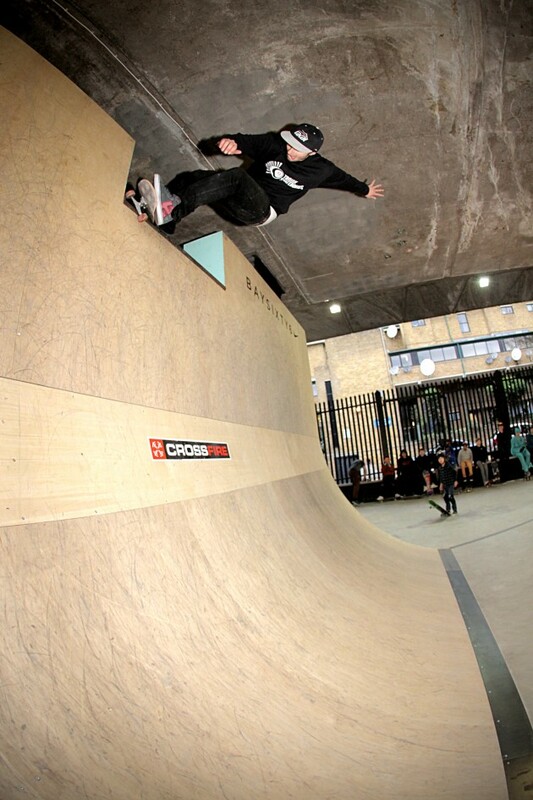 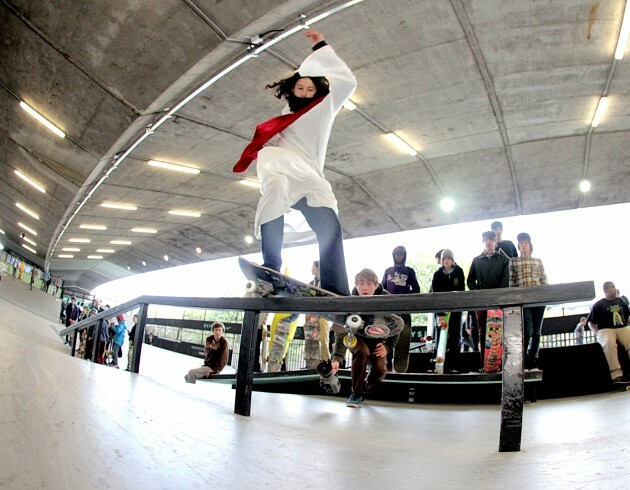 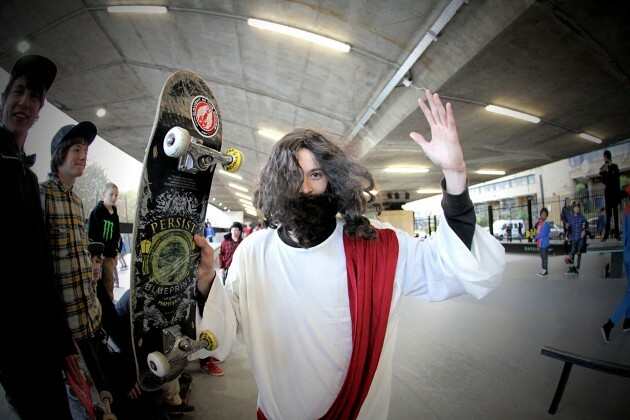 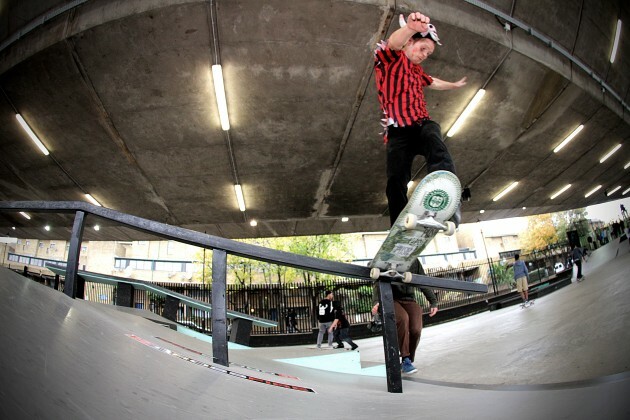 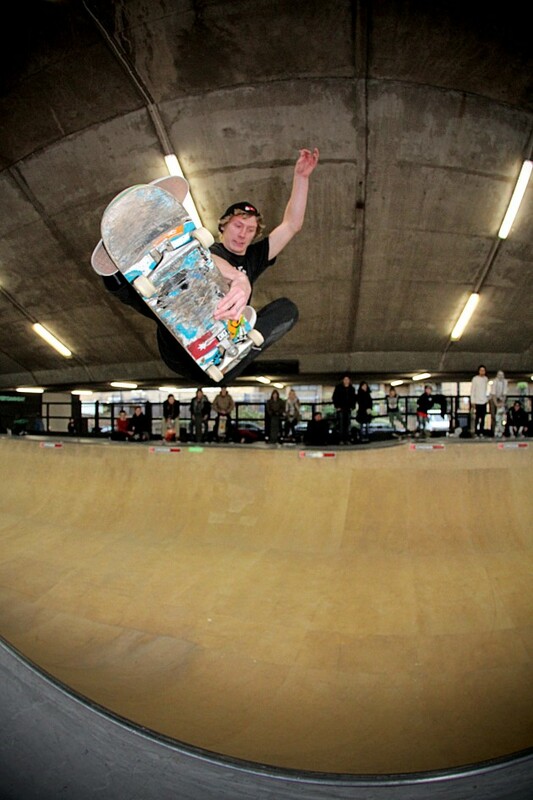 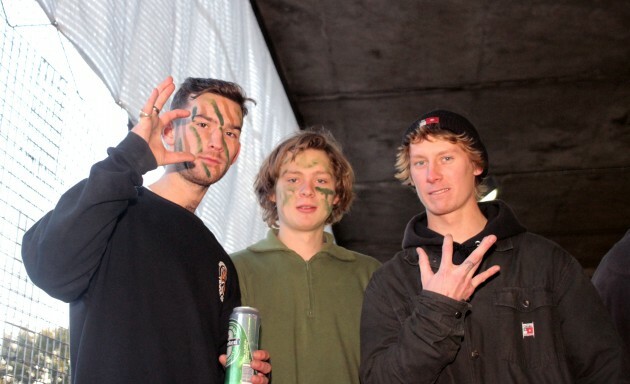 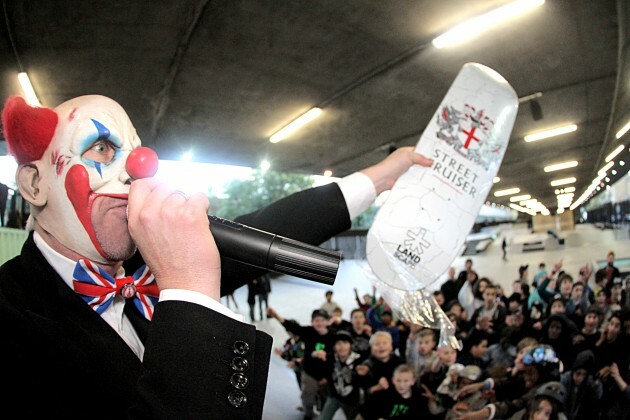 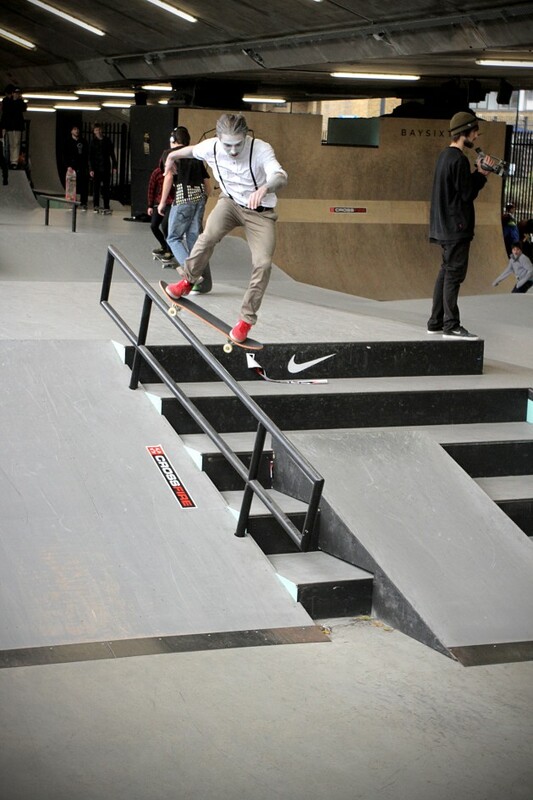 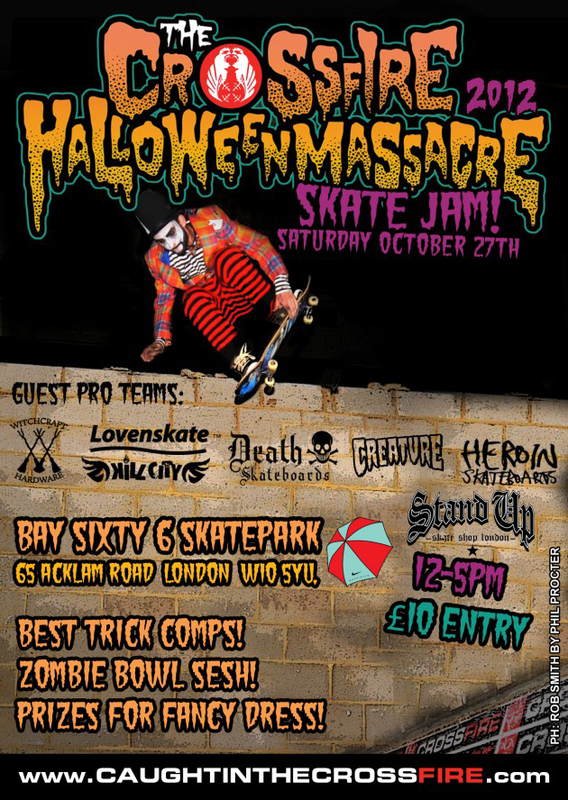 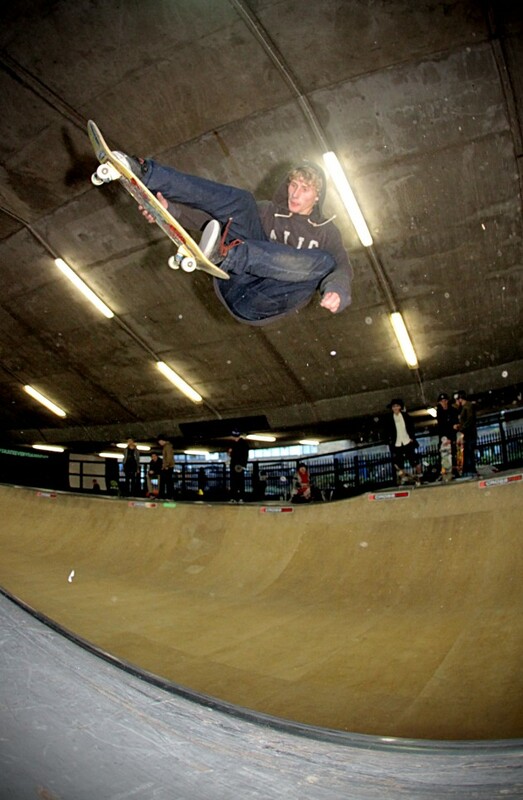 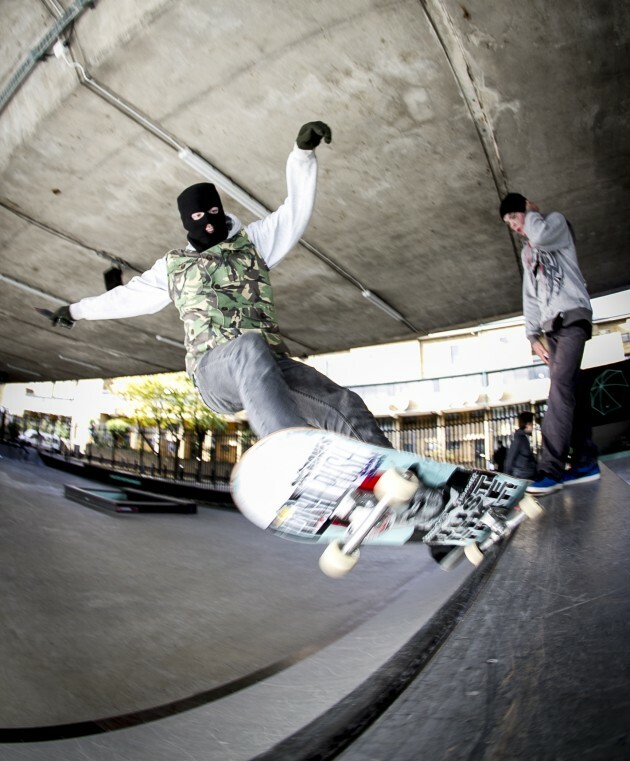 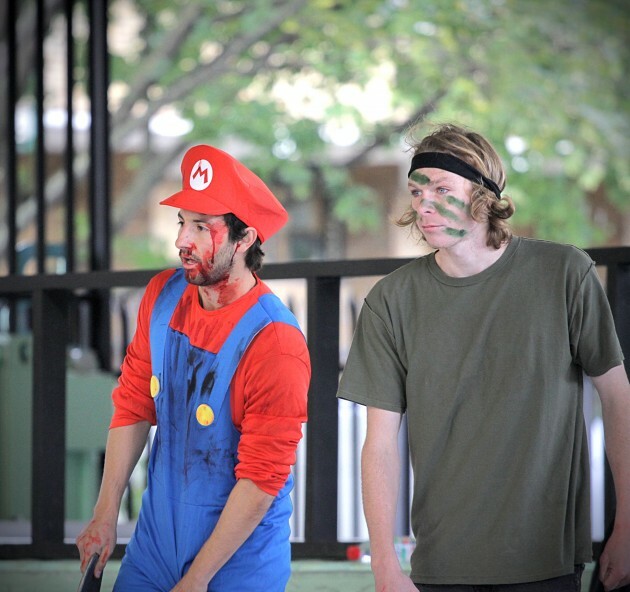 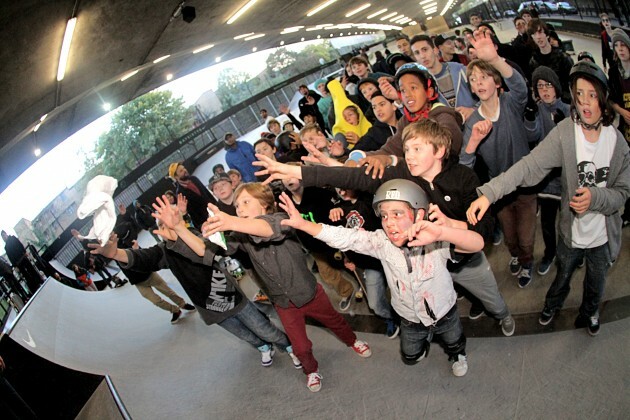 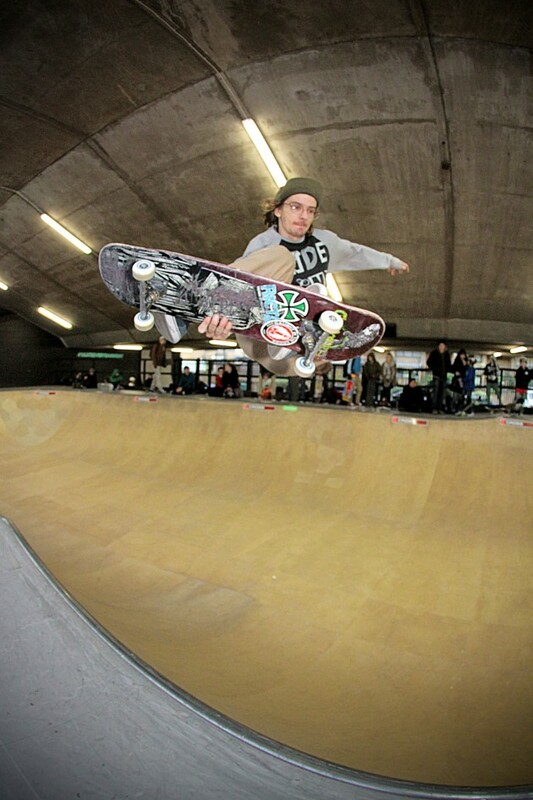 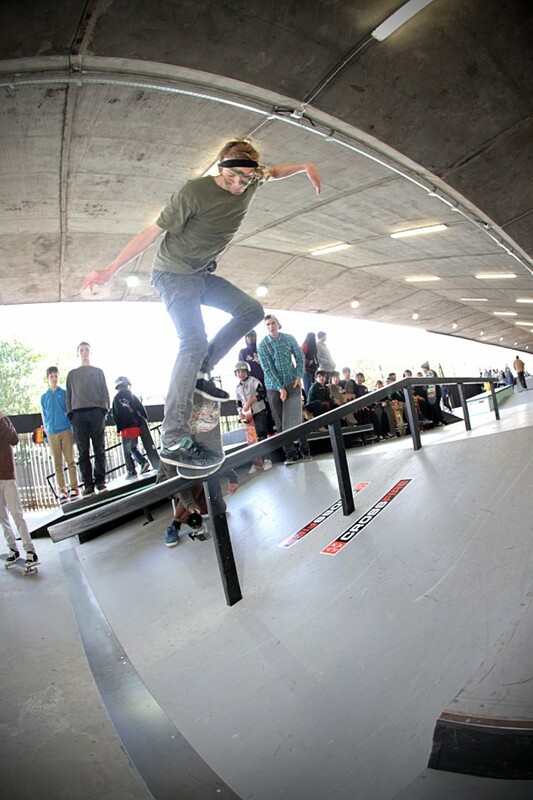 Last weekend’s Ham Jam on the South Coast attracted rippers from all over the country. 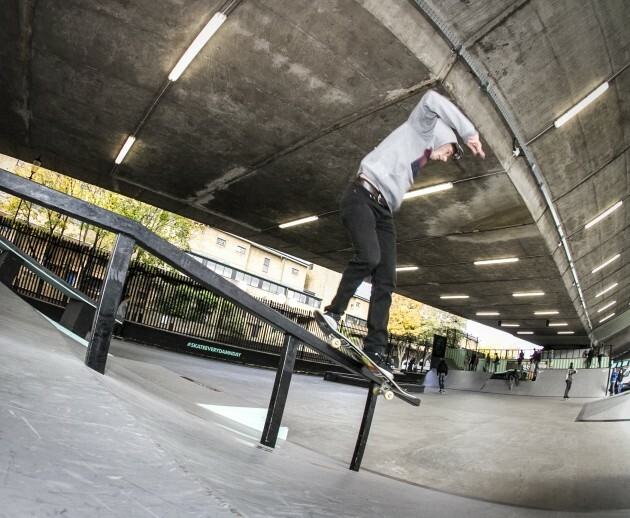 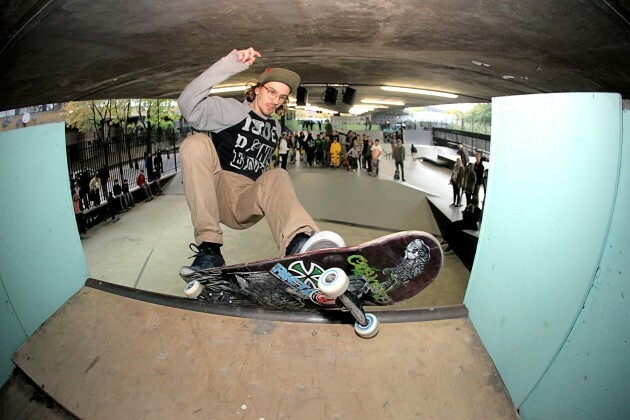 Watch Matt Parry’s footage and Rick Inskip’s edit of the full day out featuring footage of Greg Nowik, Jake Collins, Jed Cullen, Joe Atkins, Sean Goff, Jim the Skin, Mike Day, James Breeze, Sam Pulley, Jo Howard, Paris, Tea Bag, Oakley Liddel, Daryl Nobbs, Lee Blackwell, Iain ‘WIllie’ Youngo and many, many more.